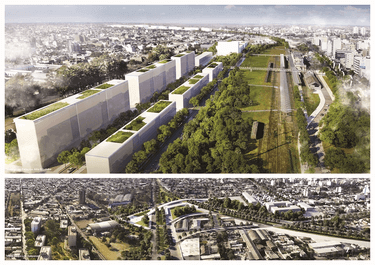 Through the creation of new metropolitan structures, Rosario Metropolitan Area strives for an integrated approach of metropolitan planning processes. 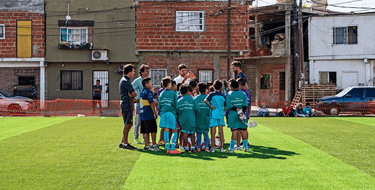 The Barrio (neighborhood) 31 initiative aims to transform Villa 31, an informal settlement of over 40,000 people, and remove the physical, social, cultural and economic barriers that separate it from the rest of the city. 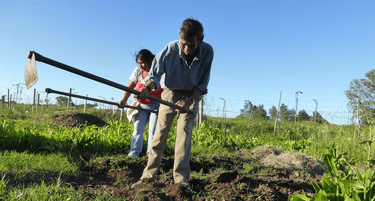 PRODA works with low-income women and families in the self-sufficient production of food and the strengthening of the family economy. 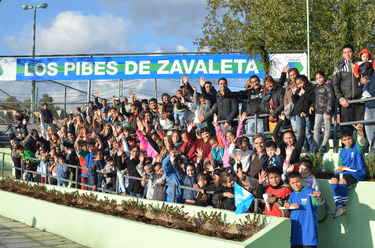 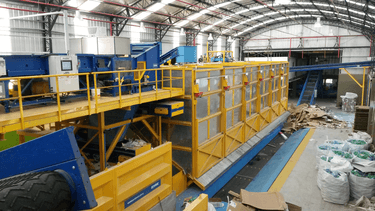 The Buenos Aires Recycling Centre presents an innovative, holistic solution to waste management developed and administered by the city government. 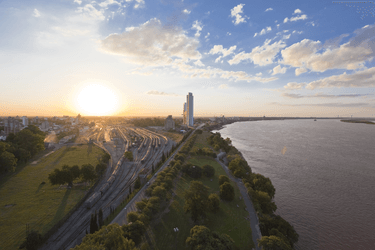 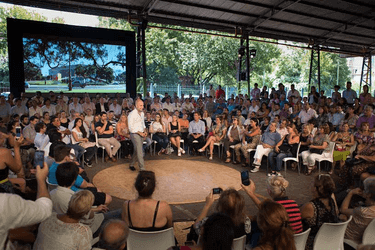 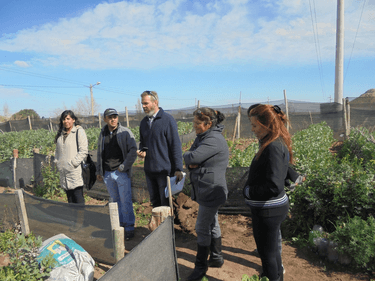 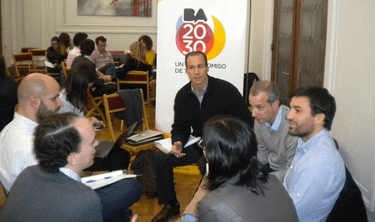 In Buenos Aires, residents of informal neighbourhoods are encouraged to take an active role in the physical and social transformation of their own habitats.